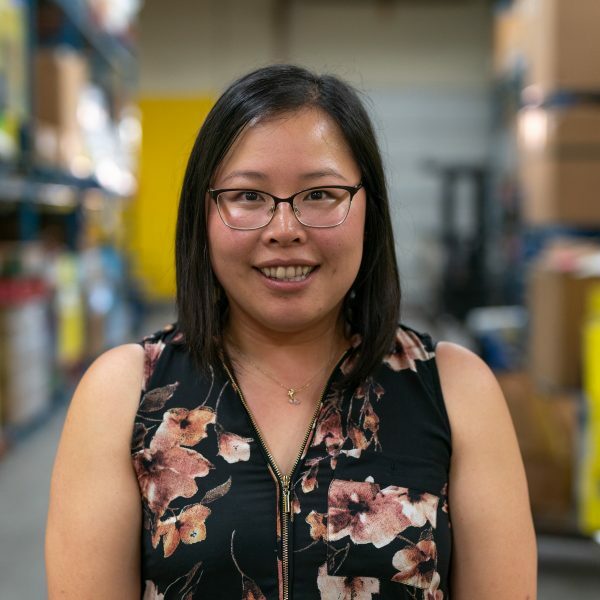 The Richmond Food Bank is a dynamic hub that connects people, food, and services that are essential to health and well-being – the hallmark of a caring community. 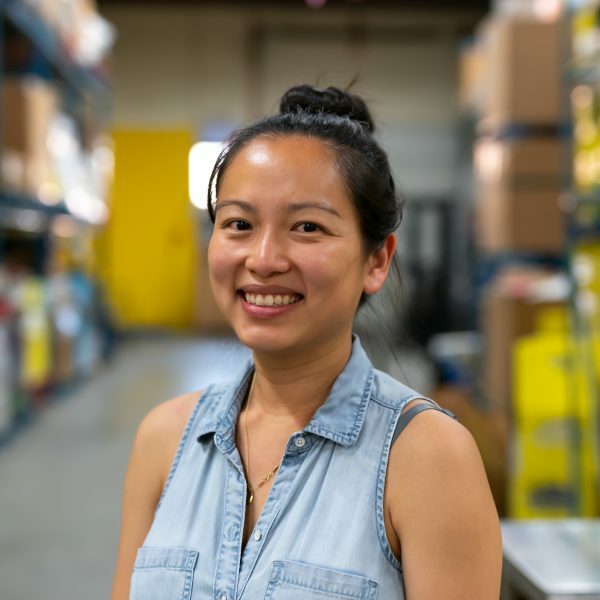 The Richmond Food Bank gives healthy and nutritionally-balanced food to more than 2200 people in a typical week, providing Richmond residents with healthy food choices and connecting our clients to services that address the root causes of poverty. Founded on 6 March 1983 by the congregations of St. Alban Anglican Church and Richmond Presbyterian, the Richmond Food Bank has continuously provided nutritious food for our neighbours in need. Twenty families were served on that first day. Today, the Richmond Food Bank serves over 2200 people on average every week. We provide nutritious grocery assistance through our grocery distributions, grocery parcels delivery service, breakfast and lunch programs in seven Richmond schools, and by supplying community partners with food for their programs. We have moved around Richmond- including our first location in Howard De Beck School, the Public Works Yard on Lynas Lane, two locations in Steveston, and finally in our present location in Richmond City Centre (100-5800 Cedarbridge Way). Every move has been made without missing a single distribution day thanks to the hard work of our volunteers and the support of local businesses and organizations. The Richmond Food Bank receives no government support; we rely entirely on our community donating food, money, and time to help our neighbours in need. We are a registered charity with a volunteer board of directors. The Richmond Food Bank is a member of Food Banks BC and Food Banks Canada. We also hold membership with many community organizations including the Richmond Poverty Response Committee, Richmond Cares Richmond Gives, Vantage Point, Volunteer Canada, the Richmond Chamber of Commerce, and the Richmond Community Services Advisory Committee. 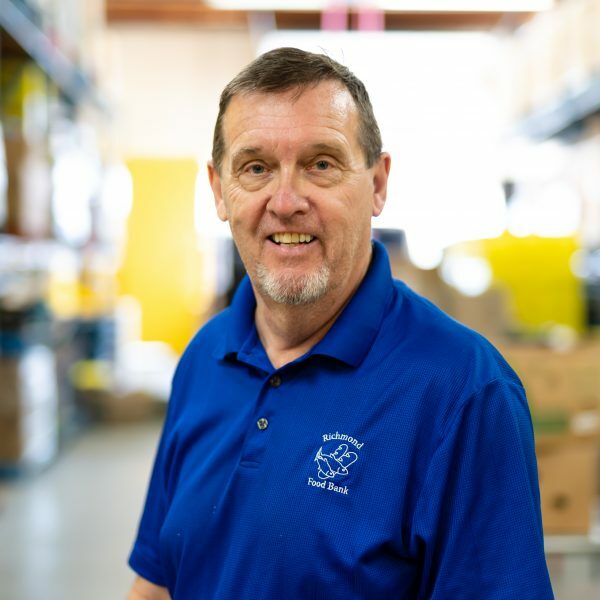 Jeff is a retired accountant (CPA, CMA) who has volunteered with the Richmond Food Bank as a driver/swamper and director since 2011. Jeff lives in Vancouver with his wife after living in Richmond for 31 years. He enjoys spending time with his three daughters and three granddaughters, traveling, and watching all sports on television. Lola is a retired teacher and vice-principal in the Richmond school district. 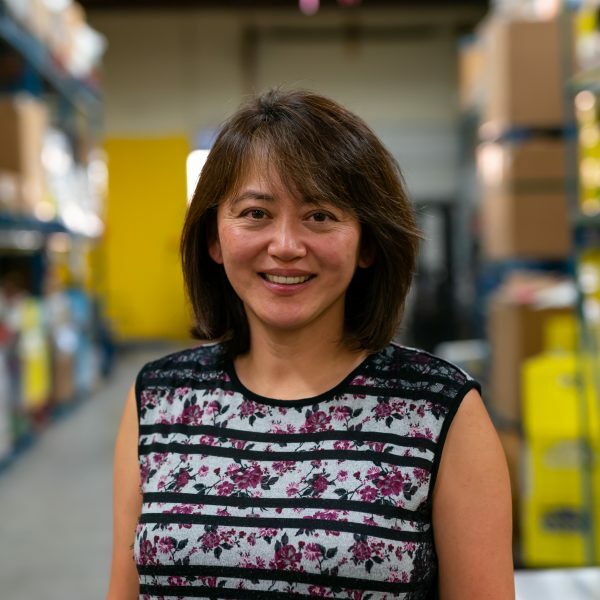 She has volunteered with the Richmond Food Bank since 2009, first during our Thursday grocery distribution and then as a member of the RFB Board of Directors. Lola volunteers on the Board of Directors because she wants to "share ideas to help keep the RFB moving in a positive direction." Lola lives in Richmond and enjoys reading, going for walks, and visiting with her two sisters and two nephews. 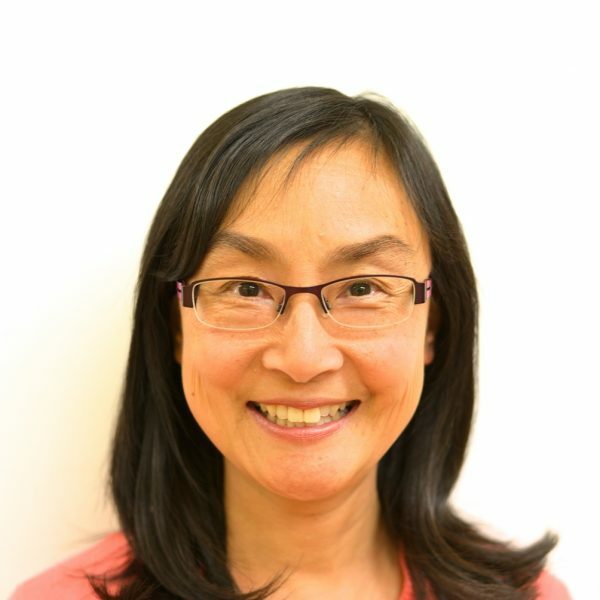 Jennifer is an accountant with the City of Richmond, having graduated from UBC and articled with Deloitte & Touche LLP to obtain her CPA, CA. She previously worked for VANOC and the Vancouver Foundation. Carol's background in the non-profit and property management sectors are a great benefit to the Richmond Food Bank board of directors. Carol has been an active volunteer for over thirty years and has been on the RFB board of directors since 2015. Carol enjoys working with people towards a common goal. Carol has been married to her husband Terrance for over 25 years. They and their two sons, Aidan and Connal, live in Richmond. Carol considers her family to be her greatest source of inspiration and happiness. 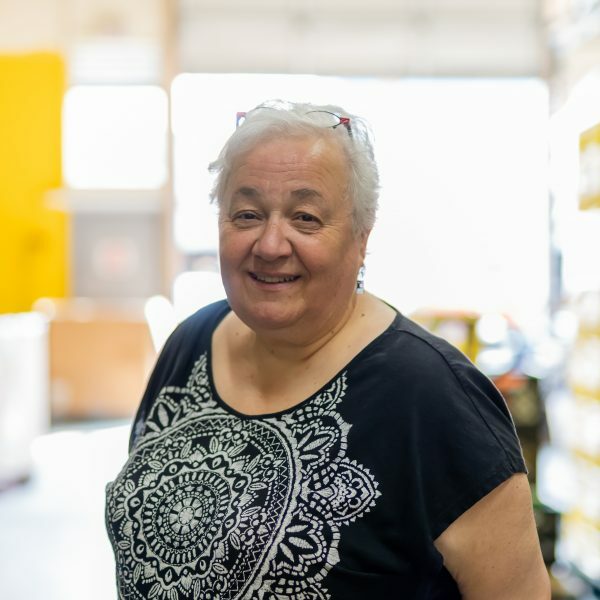 Mamie has volunteered with the Richmond Food Bank board of directors since 2000. Mamie, her husband Jamie, and their two daughters live in the Steveston neighbourhood of Richmond. Dave Elviss is a 30 year Richmond resident who retired from WorkSafe BC for more than 32 years. While at WorkSafe, Dave served on their Helping Hands committee that raised funds for charitable causes, including the Richmond Food Bank. In fact, Dave and the Helping Hands committee donated the funds for our first fork lift. Dave volunteers on the board of directors, at one of our school meals programs and at our Thursday evening grocery distribution. When he's not at the RFB, Dave enjoys reading, fly fishing, and researching genealogy and history. 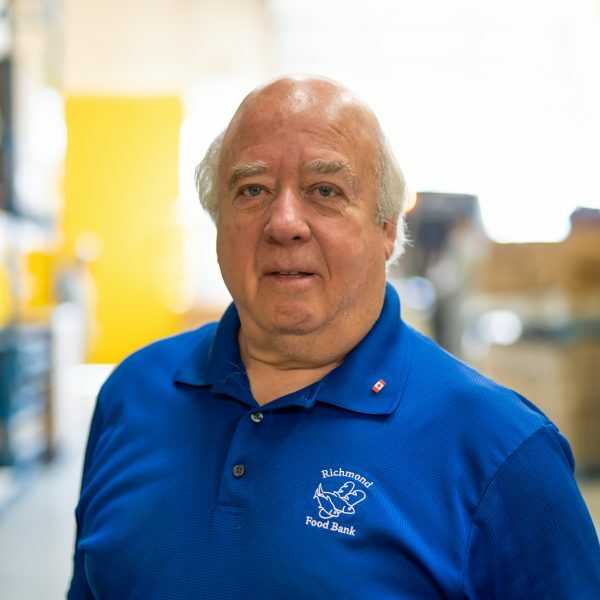 Steve is a long-time Richmond resident who worked for a fish-processing company for 35 years before retiring to spend his time playing hockey, riding his motorcycle, and volunteering with the Richmond Food Bank. Steve volunteers on the board of directors and as a driver for our van. He also is a founding member of the RFB volunteers' dragon boat team. Steve and his wife Mary (also a RFB volunteer) have two sons and six grandchildren. 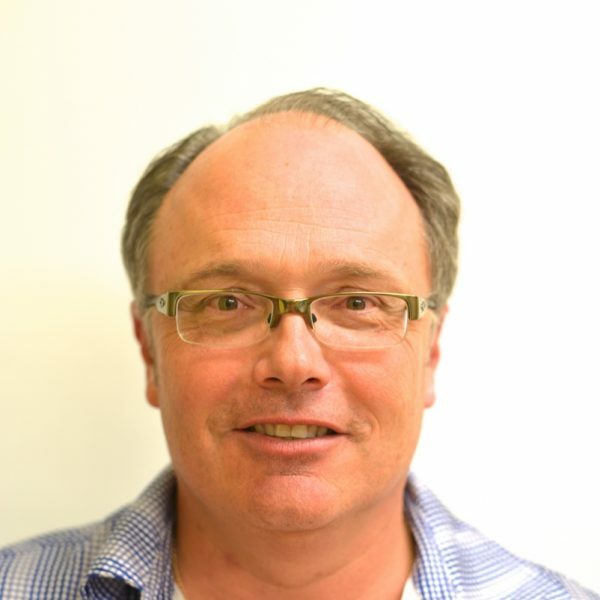 Ed is a lawyer with Campbell Froh May & Rice and has been on the Richmond Food Bank board of directors since 1993. 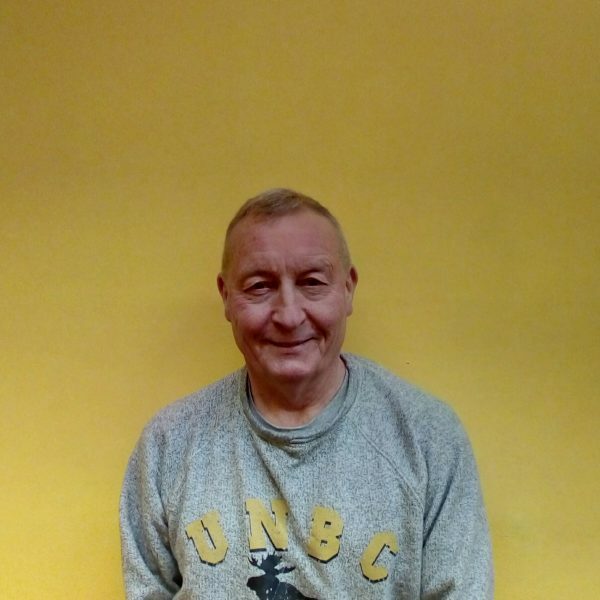 Ed brings a wealth of governance experience having served on the BC Centre for Ability Association and Foundation boards, Trial Lawyers Association of BC board, American Association for Justice board, Law Society of BC Ethics Committee, and the BC Supreme Court Rules Revision Committee. 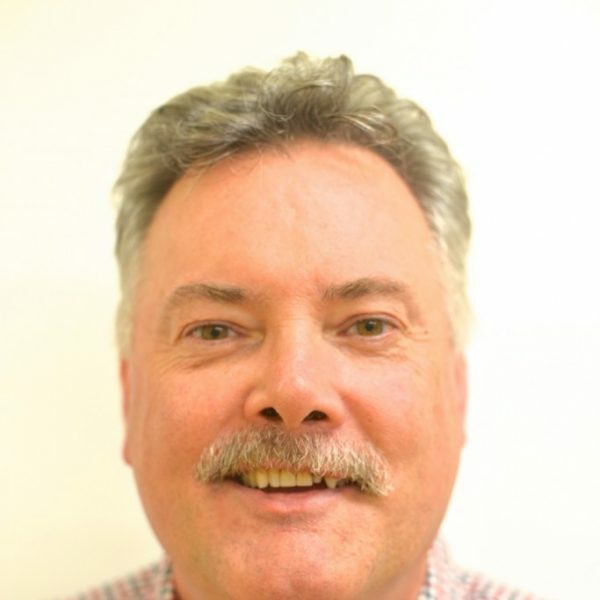 Ed and his wife Deborah have two children and enjoy spending time with photography, bird watching, and canoeing. Richard is a financial advisor with RBC Dominion Securities since 1990 and a member of the RFB board of directors since 2007. Richard has lived in Richmond since 1969. He enjoys spending time with his wife Karla, golfing, skiing, and traveling. Rani is a dietician with Vancouver Coastal Health and has volunteered with the Richmond Food Bank since 2012. She joined the board of directors in 2014. Rani enjoys volunteering with the Richmond Food Bank because of the camaraderie- "it's a great family to be a part of." Rani and her husband and their daughter live in East Vancouver.